From 23 to 26 May 2019, the EU elections will take place and the voters can decide on 705 (new) Members of the European Parliament (MEP). Rainbow families and their allies would like to know who will support them openly and actively within the next legislature (2019-2024). 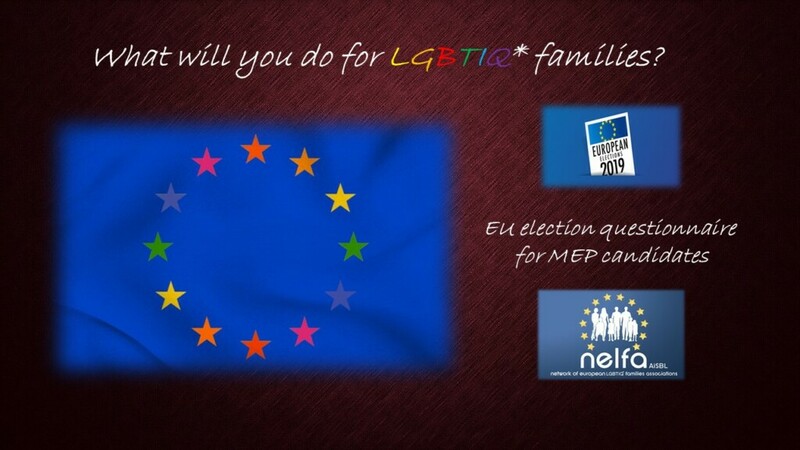 NELFA – the Network of European LGBTIQ* Families Associations – has elaborated a little questionnaire for candidates, simply entitled “What will you do for LGBTIQ* families?”. 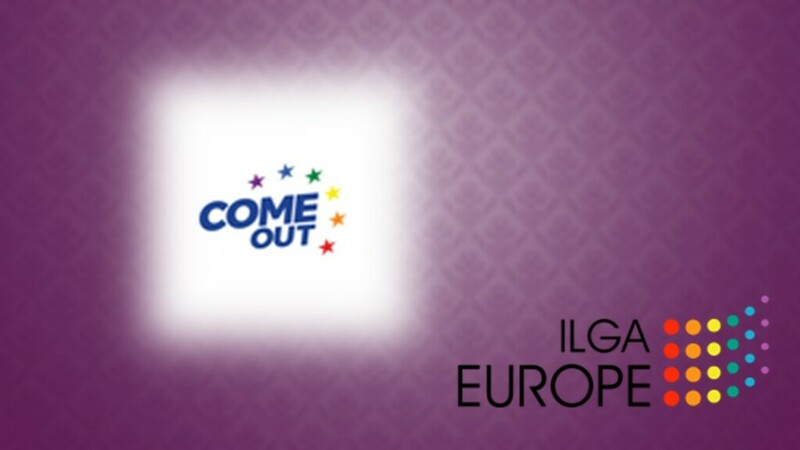 It contains a general introduction and six additional questions concerning the rights of rainbow families within the EU and how to advance them. MEP candidates can take part by clicking the following EU election questionnaire. 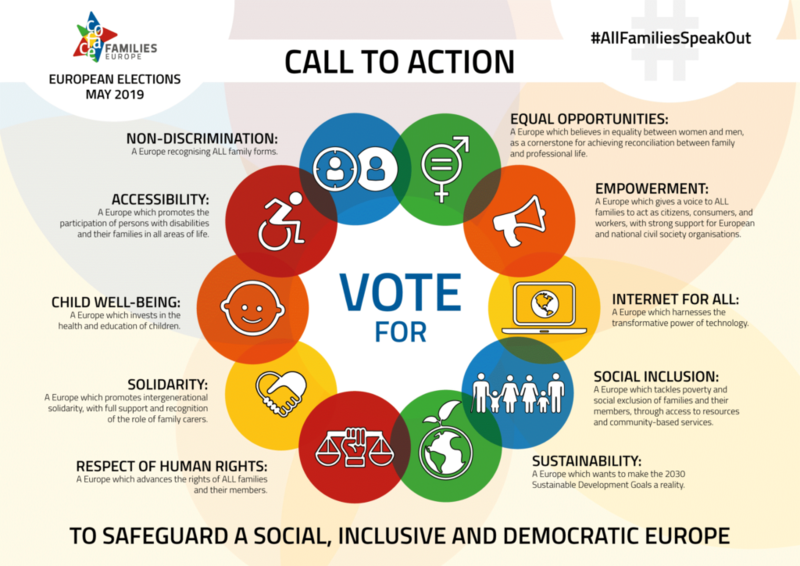 The results of the NELFA campaign (hashtag #VoteRainbowFamilies will be published in May 2019.